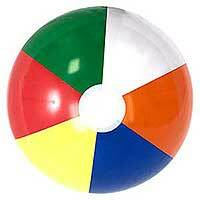 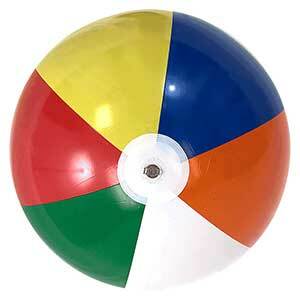 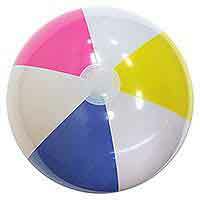 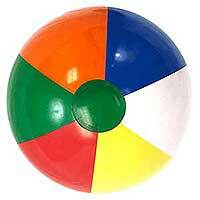 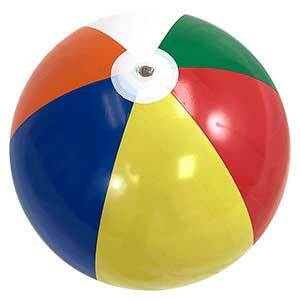 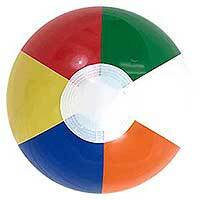 These nice, clean beach balls with multiple colors. 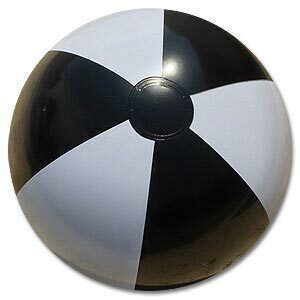 They are manufactured at 24 deflated size so it works out to about 19-20 inches inflated depending upon your inflation skills. 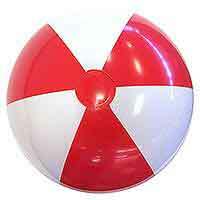 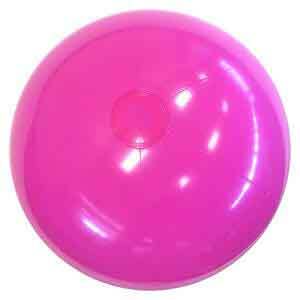 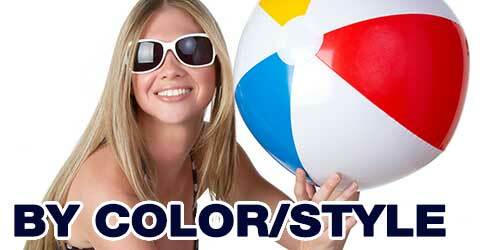 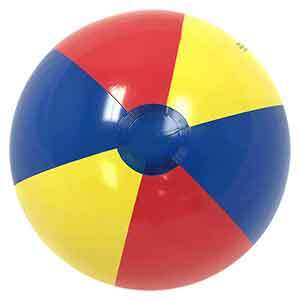 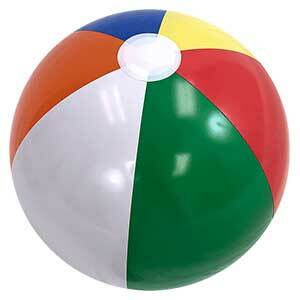 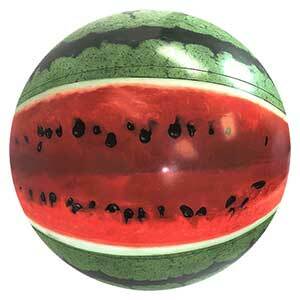 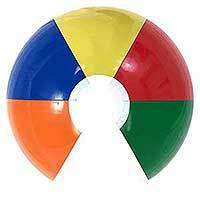 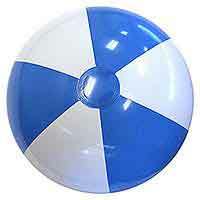 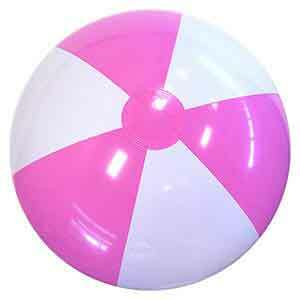 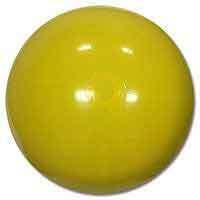 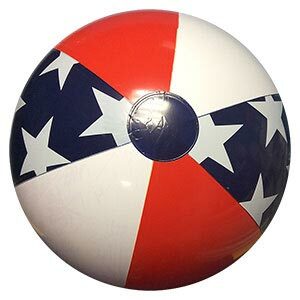 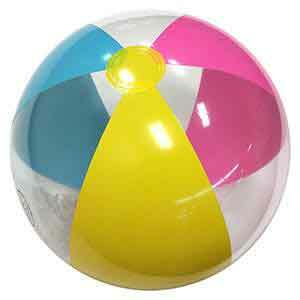 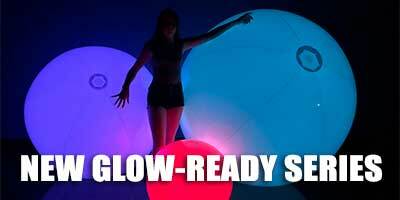 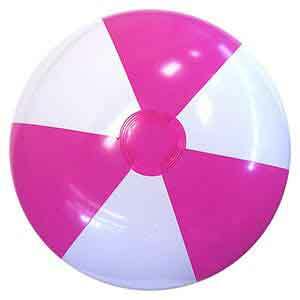 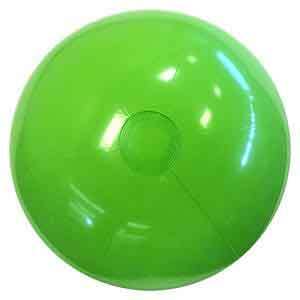 These come with no printing so they are perfect for decoration or just the traditional ocean, pool or back yard play.